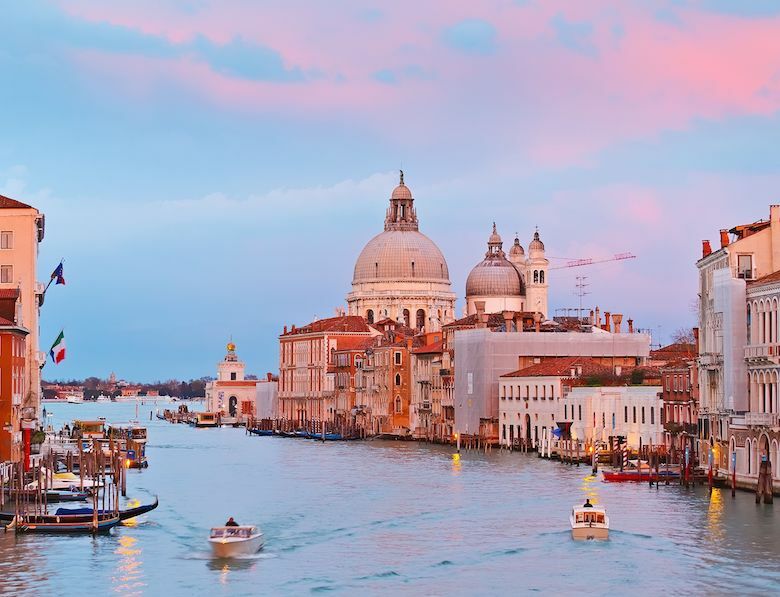 When you arrive in Venice, you’ll soon learn that it is very easy to spend money in this city, from museums entrance fees to transportation costs. This city can get pretty expensive; all goods have to be brought in by boat every day and the number of visitors has exploded in recent years. But enjoying Venice on a tight budget is still possible, it just requires a bit of planning ahead. In the following guide, we put together practical pointers for getting the most out of Venice on a budget.